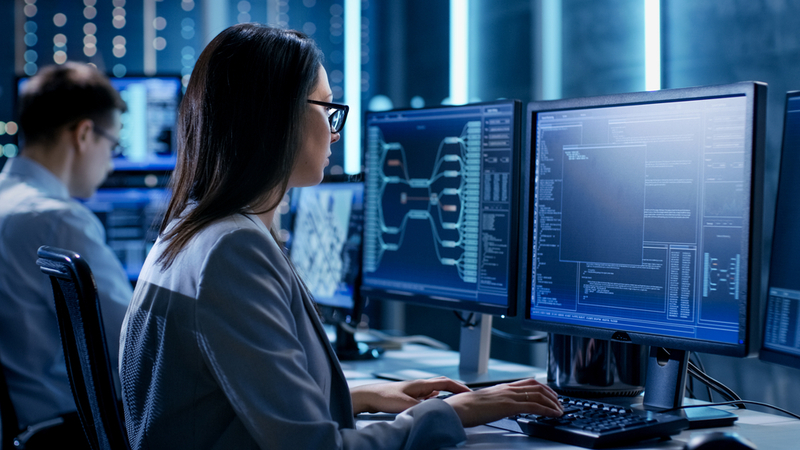 Montgomery County’s cybersecurity companies were big winners in Annapolis this spring, with two state programs designed to grow our cyber industry. Angel investors and venture capitalists who invest at least $25,000 in Maryland cybersecurity companies will now receive tax credits, directly. This is particularly good news in Montgomery County, where access to capital was a challenge highlighted by entrepreneurs in MCEDC’s cyber-workgroup report from 2017. That same report also identified access to local customers as another challenge, and the recent state legislation addresses that, too. Small businesses that purchase Maryland-made cybersecurity products and services will be eligible for a tax credit on their purchase. Supporting buyers strengthens the local supply chain, and proves that #MoCoMade isn’t just for kale!